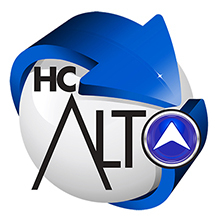 Here at HC-Alto we understand how important dedicated, experienced management of any project is to all our clients. 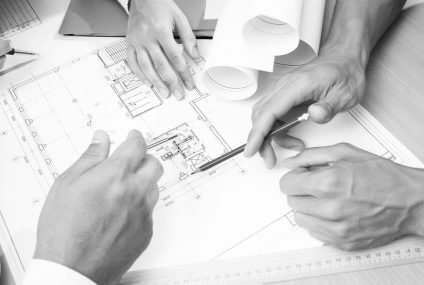 Management from project inception in the early stages running right through the ordering process and then onto installation and commissioning will be looked after and managed by a dedicated team with one main point of contact. You will never feel that you are being passed from “Pillar to Post” as we realise how important simple, clear, professional communication is to any project. Regardless of the location, environment and in some cases the timescales we have the experience to deliver on time and on budget.